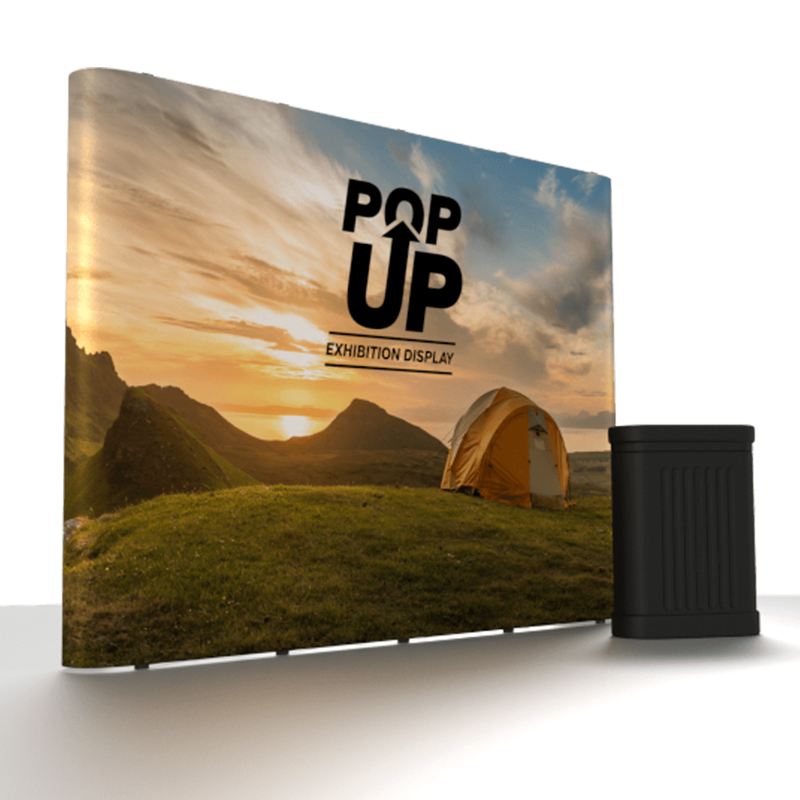 This Display is available in five Sizes, and includes Includes Stand, Graphics, 2 Lights, Moulded Carry Case with Top. You also get a bespoke-printed graphic (split into panels) on semi-rigid, anti-scratch. light stopping Material. 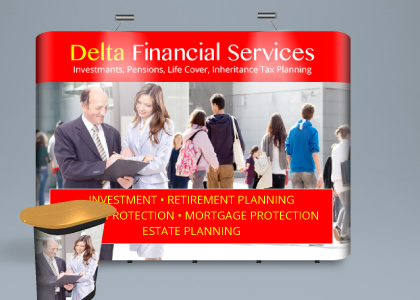 Includes bespoke-printed graphic (split into panels) on semi-rigid, anti-scratch.